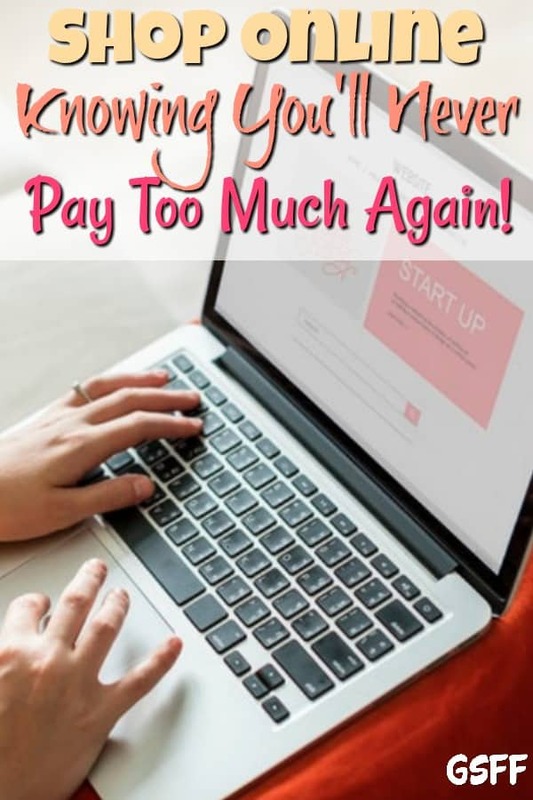 Earny App: Shop Online Knowing You'll Never Pay Too Much Again! You are here: Home / Finance / Earny App: Shop Online Knowing You’ll Never Pay Too Much Again! Earny App: Shop Online Knowing You’ll Never Pay Too Much Again! We’re always looking for different ways to save or even make extra money on the side. From using coupons to FREEbies, there are always a lot of ways to get the most out of the money we spend. 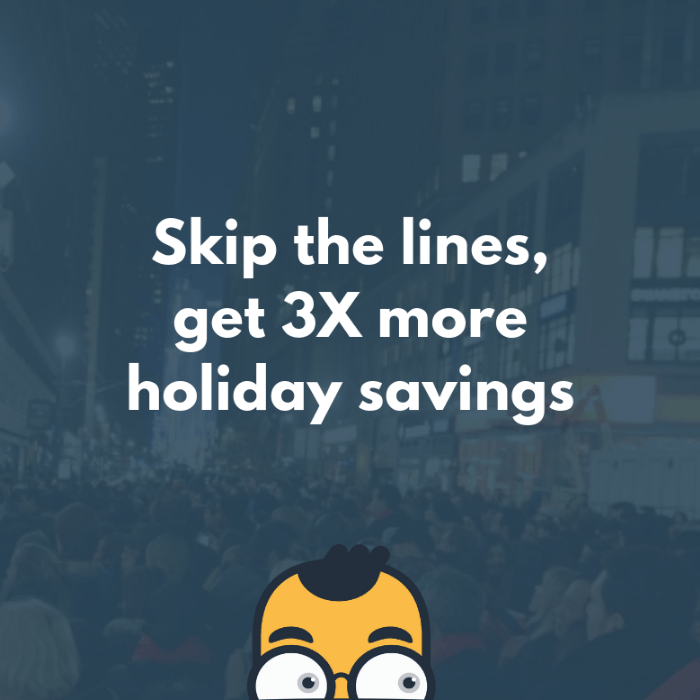 One of the ways I save money on the side is through the Earny App! I love Earny because it’s so simple and I don’t have to do anything except set it up and forget and watch the cash roll in! This is why cashback apps are very popular. Whenever we’re spending money, we always think about how we can get a better deal, no one wants to pay more than they have to. Credit and debit cards offer points systems that you can exchange for FREE flight tickets, meals, or other incentives. In addition to using debit or credit cards points systems, there are a lot of cashback apps that help us spend less by getting money back on our purchases. Most of them just require you to take a photo of your receipt, upload them directly on your phone or mobile device, in return you get cashback or rewards. Again, one of my favorite apps right now is the Earny App. It’s super simple to use – in fact you just set it and forget – how much simpler can it be? PLUS, I have been using it about a year now and I have gotten about $100 cashback without doing anything! 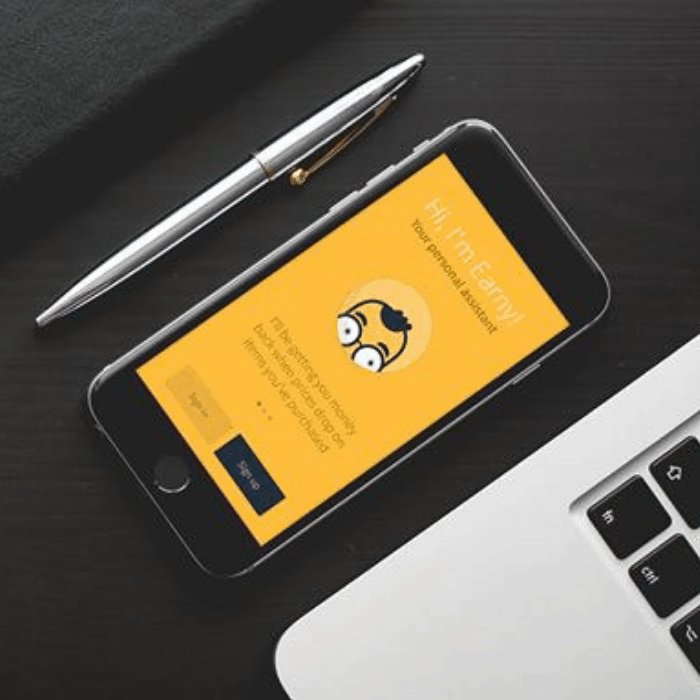 Earny is a mobile app launched with the goal of getting you your money back. It works with stores such as: Target, Jet, Nordstrom, Walmart, Amazon, Staples, Macy’s, Costco, and more. You give the Earny app access to your email and Amazon account so that it can track your online purchases. 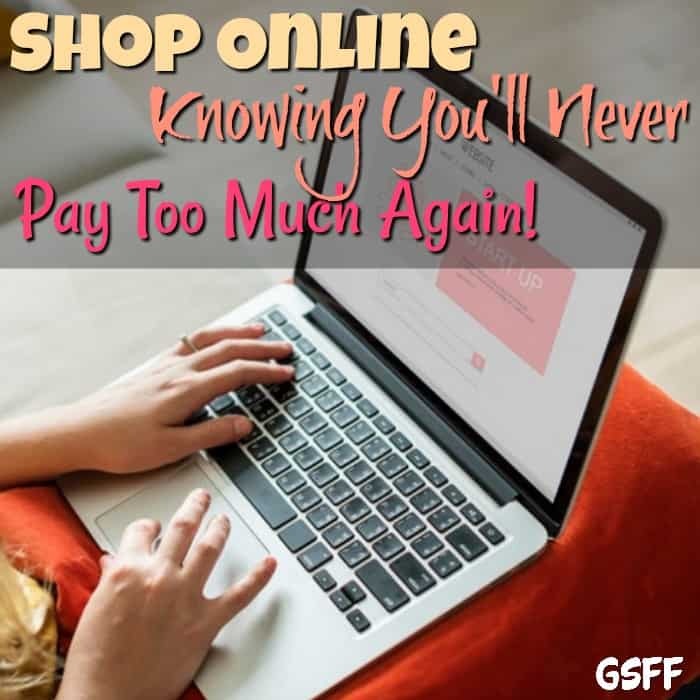 It will then look through your email to find your find your e-receipts, then it checks to make sure you got the best price, and it continues to watch for any price drops FOR YOU! Once Earny finds a lower price, it will request a refund on your behalf. The difference (minus the company’s 25% fee), is credited back to your payment card. If you pay $200 for a vacuum at Target and Earny finds the same model for just $150 at Costco, the app will send an email on your behalf asking Target for a refund. Once Target gives you the refund, you will get $37.50 back on your card. Earny takes $12.50 as its “success fee.” The only way i know it got me money is back is when it emails to tell me it did! I don’t have to do anything! I LOVE it! Earny is constantly watching your purchases for a price drop, you can even see which purchases it’s tracking on the app or on your PC. Earny ONLY gets paid when YOU get paid! Sounds fair, to me! 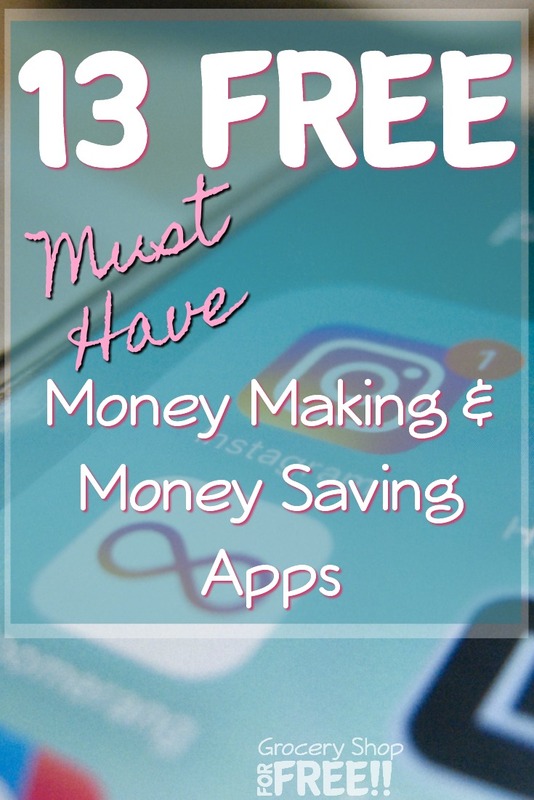 It can be nerve wracking to have an app in your email or Amazon account – but, I have been using it for a year and that’s why I am ready to recommend it now. I have had NO issues. If you’re worried though – you could set up a FREE email account just for your e-receipts and give Earny access to that. Getting the Earny App is quick and easy. You can use it on your laptop, PC, Apple, or Android device. Allow Earny to have access to your mailbox. Download the app from the App Store or PlayStore. What are you waiting for? This is not something you want to procrastinate on – join Earny NOW! It’s FREE and takes just a few minutes to start earning refunds!